If all of those users start paying up when their free trials end, Apple Music is well on its way to edging out Spotify. 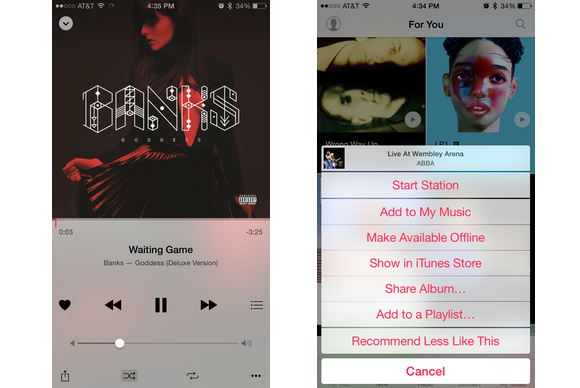 It turns out that music industry insiders were a little off in their Apple Music subscriber estimates. Reports pegged the number at 10 million, but according to Eddy Cue, Apple’s senior vice president of software and services, the company’s streaming service actually has 11 million users (thankyouverymuch). Cue announced the number in a USA Today interview, and even broke down the numbers by subscription type: 2 million have enrolled in the $14.99 family plan, while 9 million signed up for the $9.99 individual service. “We’re thrilled with the numbers so far,” Cue told the publication. Another number Cue and co. are thrilled with: The App Store brought in a record $1.7 billion in July. The story behind the story: All of Apple Music’s subscribers are currently enrolled in a free three-month trial, but if Apple manages to convert all of them into paying customers at the end of September, the company will be well on its way to toppling Spotify—at least when it comes to streaming revenue. Spotify has 75 million users, but only 20 million of them pay to use the service. Apple doesn’t offer a freemium tier, so all of its users have to pay up. Some users have had troubles with Apple Music, ranging from simple issues like playlist problems to big iTunes library foul-ups. Apple Music won over 11 million people in July, but Apple knows that many have had problems with the service. They range from small glitches, like trouble adding songs to playlists, to major foul-ups, like Jim Dalrymple’s headline-making disappearing library. “We’re aware that some users have experienced some issues, and we hate letting them down, but we’re releasing updates as fast as we can to address those issues,” Cue told USA Today. 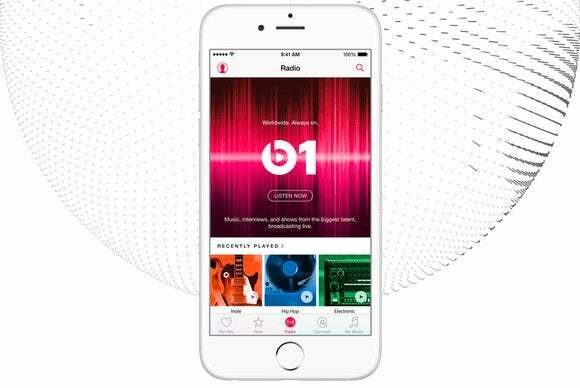 Apple is ramping up an advertising blitz for Apple Music, which includes billboards and TV commercials. The company is targeting people who don’t already use on-demand streaming services—people who buy music, use radio apps like Pandora, or torrent tracks. Apple Music is only available on iOS for now, but Apple plans to introduce the app on Android this fall, which will substantially broaden its potential user base.